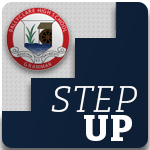 On the 17th October over 100 pupils and staff from across the province travelled to Ballyclare High School to attend a ‘Be Strong Online Ambassadors’ training event delivered by a team from The Diana Award. 16 of our own students were trained as Be Strong Online Ambassadors, alongside Mrs Hill and Mrs Fenton. These students will go on to run online safety campaigns, sessions and assemblies in our school to help their peers increase their digital resilience. 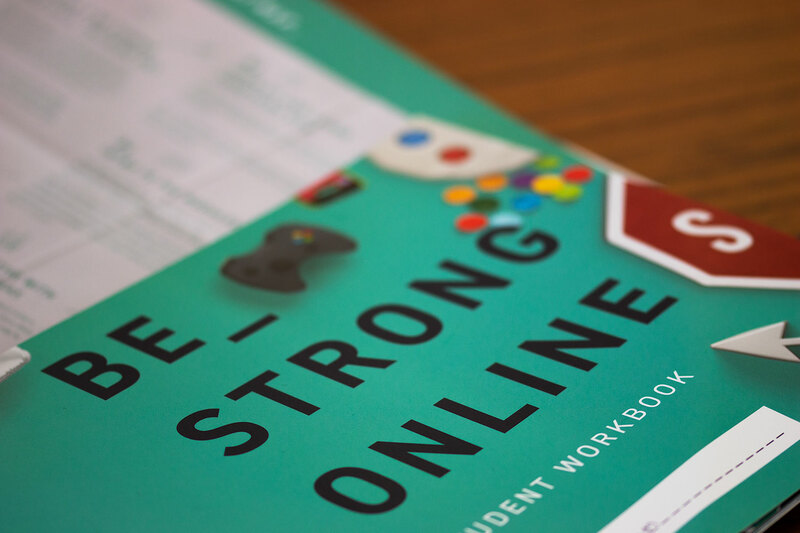 Students left the day feeling inspired and full of fantastic ideas to run their own Be Strong Online campaign! The event provided a great opportunity for our students to meet and share ideas with passionate and enthusiastic young people from other schools. Many thanks to Hannah and Maya from The Diana Award for visiting Northern Ireland and giving us this great opportunity!